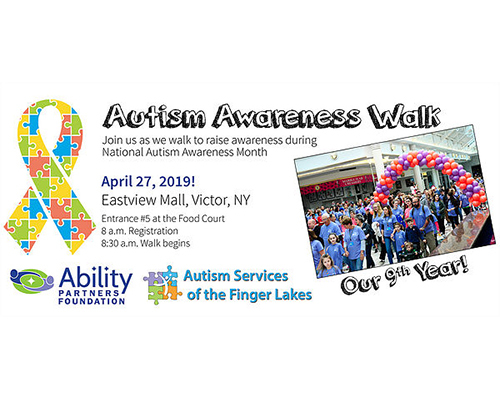 Walk begins at 8:30 a.m.
Join us for a great event that's fun for all ages. This year, our walk will include a bake sale, kid-friendly activities (like face painting), and more. Costume characters will also be joining us!